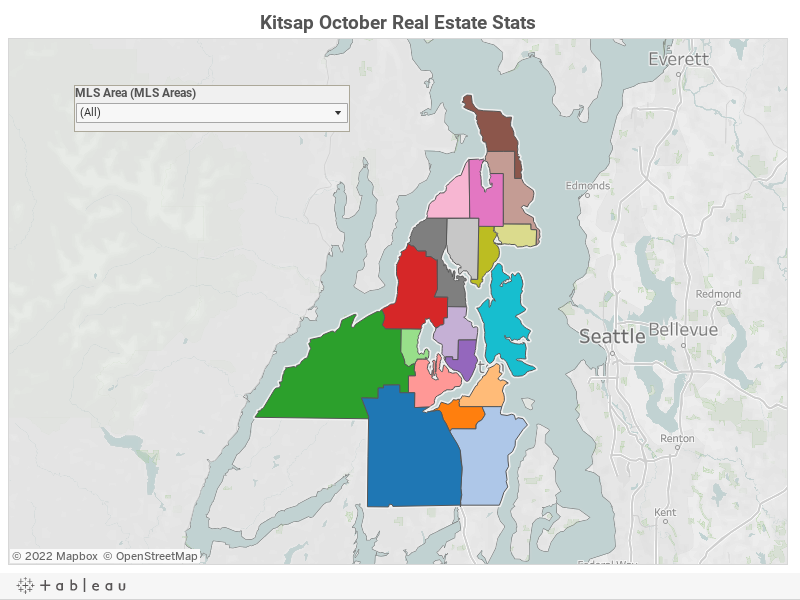 Kitsap’s depleted inventory of homes for sale received a much needed injection of new listings in April. 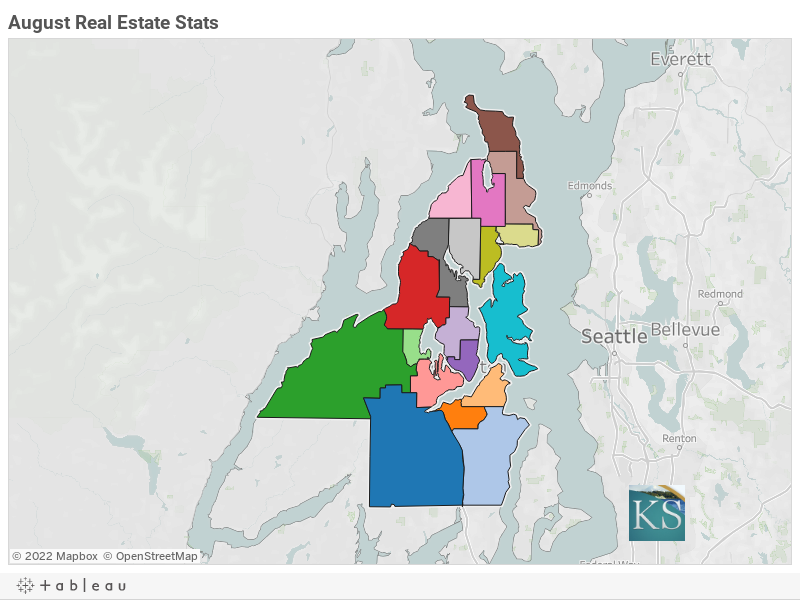 A total of 568 new listings were added last month, 71 more than were added in April 2015, according to Northwest Multiple Listing Service.  The influx raised the total number of active listings from 566 in March to 655 in April. Though surely welcome, the added listings did little to ease the tight market. The inventory of available homes remained 22 percent lower than in April 2015, and 56 percent lower than in April 2012. Sales were steady last month, with 584 transactions pending, up 5 percent from the previous year. 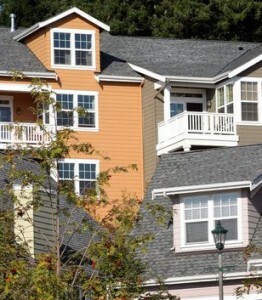 The county’s median home price hovered at $270,000, up 7 percent year-over-year. The months supply of homes (the number of months it would take to sell off all the homes for sale if no new listings were added) eased slightly to 1.83 months. A market is generally considered balanced when it has a supply of four to six months. 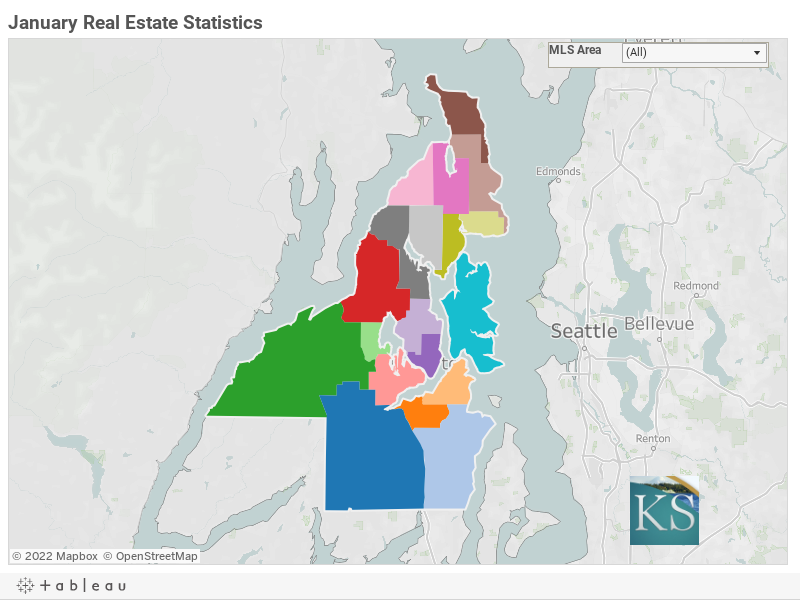 Kitsap’s market still strongly favors sellers. 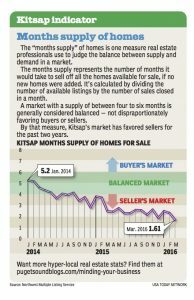 Kitsap’s already-strained housing market somehow squeezed tighter in March. 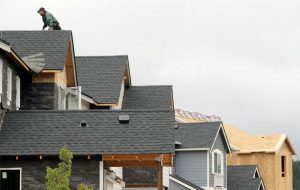 There were nearly as many home sales pending in the county last month (559) as there were homes available for sale (566), according to Northwest Multiple Listing Service. Active listings were down nearly 33 percent in March from the same period of 2015. 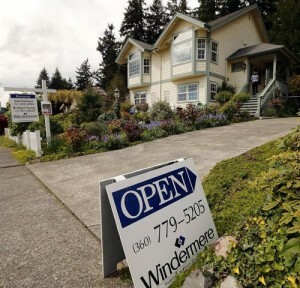 Low inventory dampened sales activity across the Puget Sound region, but not in Kitsap where pending sales were up 4.5 percent. 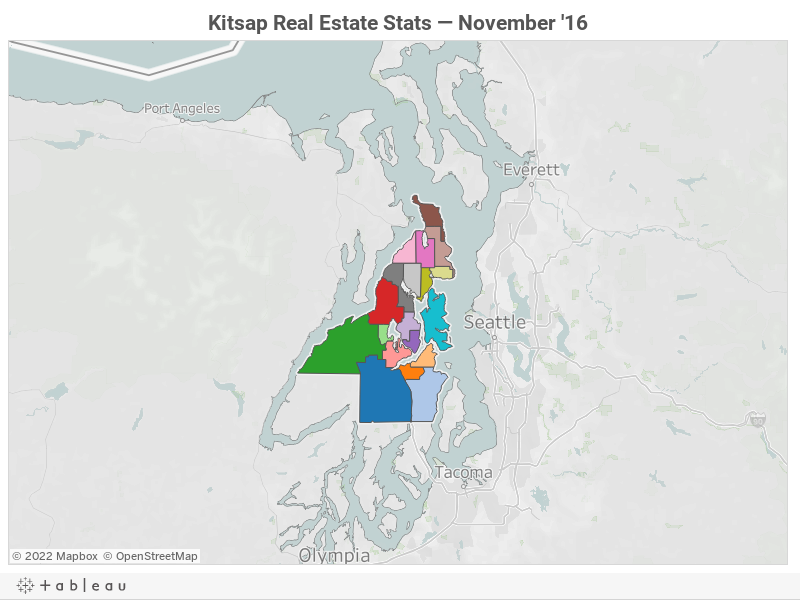 The months supply of homes in Kitsap (the number of months it would take to sell off all the homes on the market if no new listings were added) fell to 1.6 months. A market is considered “balanced” when it has a supply of four to six months. 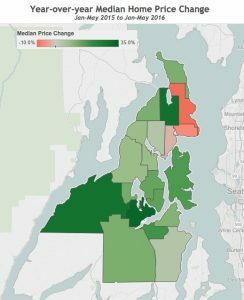 Kitsap home prices remain elevated from 2015. Houses and condominiums sold for a median price of $276,387 in March, a year-over-year increase of 15 percent.